It’s the word on everyone’s lips today. With Black Friday sales clogging up malls and your inbox, the season to splurge is upon us. But, if you’ve been hanging around here a while, you know there’s a word we love to put after the “s” word. The Yellow Pages agrees with us. They’ve initiated a movement to “Shop your Neighbourhood” on Nov. 29 (tomorrow). You can download their free app for a list of what sales are on in your area. It’s the perfect way to include a little local love into your Christmas shopping. Living around the corner from this boutique shop, it was pretty hard to miss when it first popped up on Elgin St. This is the ultimate destination for someone who has a love for local. The nuts purchased me an Ottawa district piece of artwork to accompany my birthday gift last year and that’s exactly what kind of gift you’ll find at a shop that is filled to the brim with the patriotic. 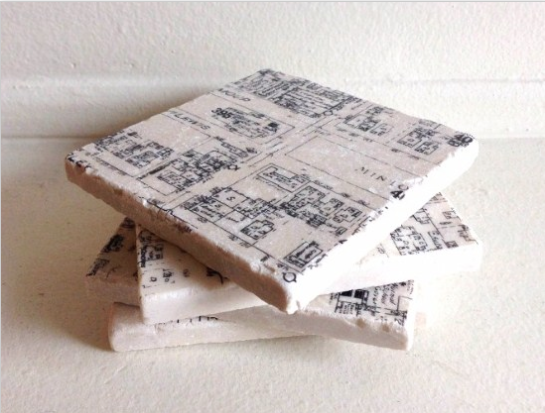 Check out these Elgin street coasters. Designed by a local Almonte artist, they depict one of Ottawa’s busiest and most iconic streets. Now on my list, if anyone’s asking. If you’re looking to support Ottawa’s small businesses, Westboro and the Glebe are two great places to start. JV Studio, located in the former, is my fave place in the Ottawa area to go shopping for new jewels. Owner Jasmine Virani has her own line, but is constantly sourcing stylish pieces from other Canadian jewellers. The prices are affordable and the stock is always changing. DO NOT follow @shopjvstudios if you don’t want to get tempted daily to go on a shopping spree (my mistake). 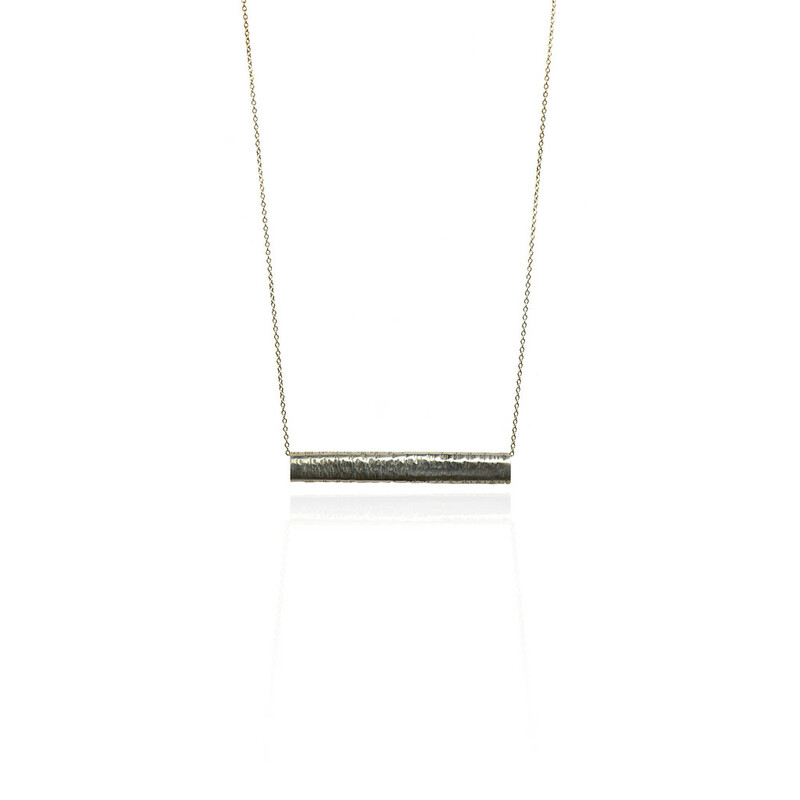 This “large birch” necklace is from her Nature Collection ($88) and would complete any every day ensemble. ‘Tis the season for buying cards and sending them to everyone you know. So why not support a local entrepreneur and her crafty designs? Founded by Lisa Anderson, an Interior Designer who combines her passion of design with her love of paper, she creates original, minimalistic designs which scream anything but run of the mill. Popping up at various craft shows, you can also catch her online at heartmeetspaper.com. 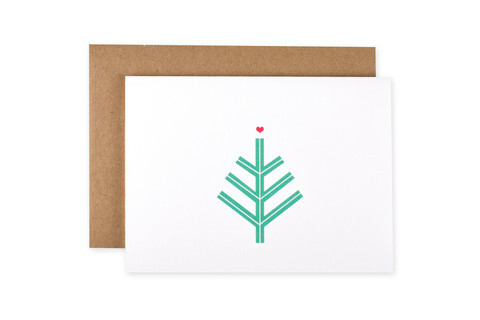 This Christmas Tree design ($4.50) is so perfect, I just wish they came in a boxed set! Adorbs. 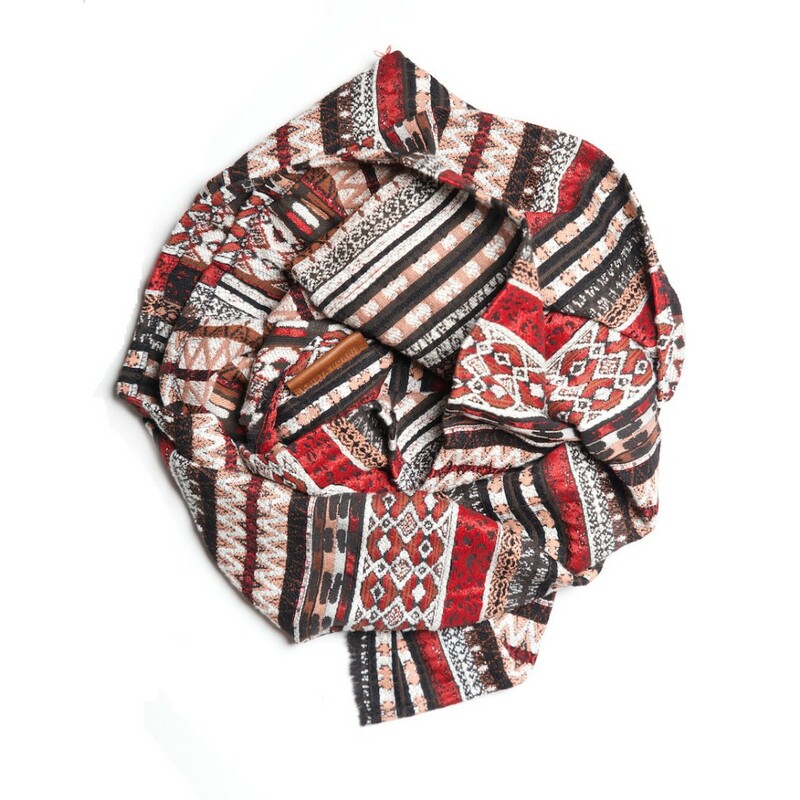 This Wingtip Bonito ($95) would be the perfect addition to any boho-chic friend’s wardrobe. Brand new to the Ottawa scene, Artemano is an interior decorator’s haven. This company, that has grown from one store in Laval, QC, to all over Canada, strives to demonstrate the organic beauty of wood. These unique furnishings would be a conversation piece in any home and are handcrafted in Canada from wood found around the world. The perfect blend of homegrown meets exotic. 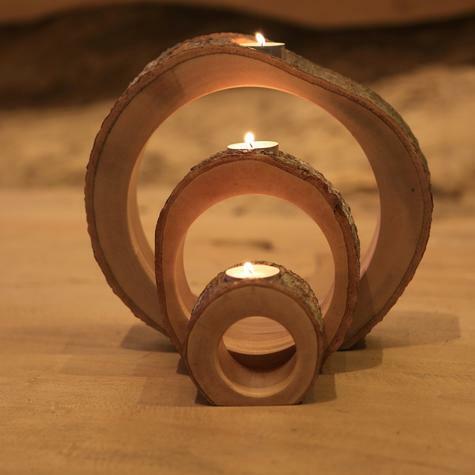 This set of three candleholders (on sale for $21) is made from Mango wood sourced only from certified sustainable tree plantations, with no two alike. Talk about a personalized present. What’s your favourite local shop? Tell us in the comments! Happy shopping, nuts.